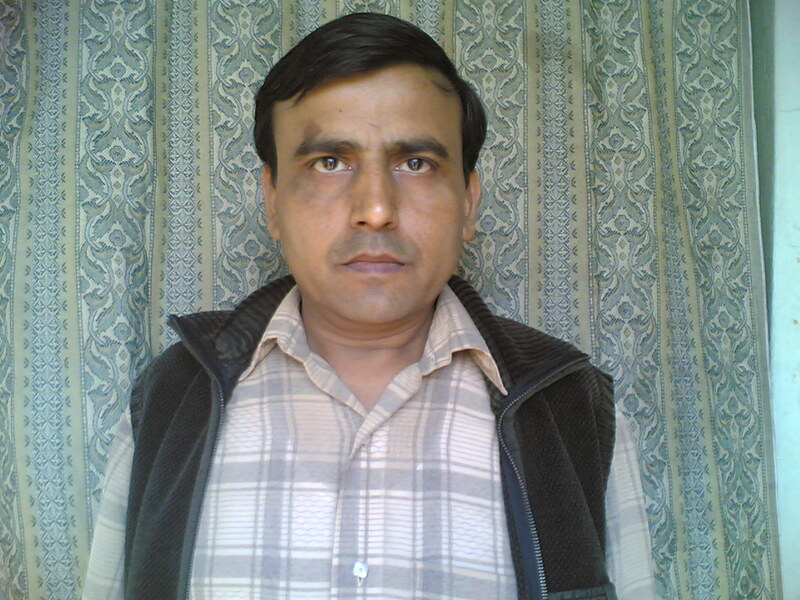 Shiv Khandewal, Age 45, Male Height 168 cm, Weight 68 kg. 1st Pain attack on the month of July 1987-pancreas head was detected mild bulky and amalyse -125 (normal 9-50), And the pancreatic duct was slightly prominent. But diabetic is not found. 4th attack of pain on may 2005 with mild pain followed with some medicine and get relief. November 16 2005 – Diabetes detected due to weight loose. Jan 3rd 2006 seveir pain in abdomen CT Scan and endoscopic done and found multiple stone detected in the pancreatic duct. Few stone removed through ERCP process in Few stone remain there. Appolo Hospital , Kolkata by dr. Mahesh Goenka and stent was placed on 13th Jan 2006 .Medicine recomended and insulin is Creaon 10000 and Pantocid 40for continue . Still I am feeling little bit pain in my abdomen. Papilla- Duodenal ampulla is normal in appearance no. peri-ampullary diverticulum seen. Cannulation of pancreatic duct carried out. Pancreatic Duct-Multiple intraductal stones noted at head region with deformed anatomy at head region. Panreatic duct in body and tail region is dilated. Sugggested-Stent removal after 2 months.